The city of dreams, Mumbai is one destination which takes you to another world which presents a blend of a traditional ambiance and urban lifestyle. The place has a unique energetic charm which promises to sway away the heart of every traveler. On reaching Mumbai railway station/ airport, meet our representative who will help you take a transfer to the hotel. Check-in to the hotel and freshen up. 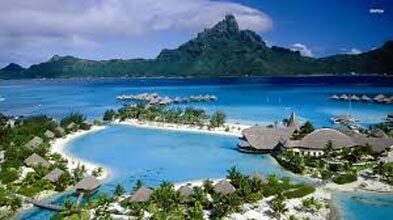 Later, step out to enjoy sightseeing around this beautiful place. 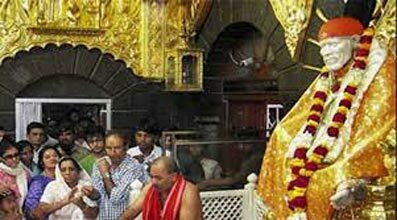 You can begin by visiting Shree Siddhivinayak Temple to seek the blessings of Lord Ganesha. 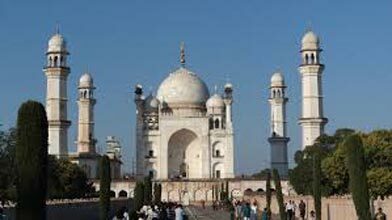 After this, visit the Gateway of India, Marine Drive, Colaba Market and Prince of Wales Museum. Return to the hotel after this long day of sightseeing and have a comfortable overnight stay. 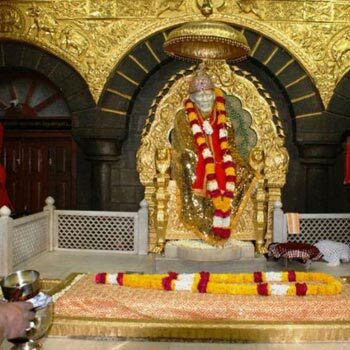 On reaching Shirdi, visit Samadhi Mandir, Khandoba Temple and Shri Sai Baba Sansthan Complex. 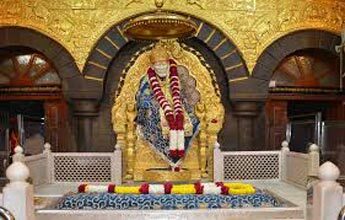 Later, drive towards Shani Shingnapur which is 65 km from Shirdi. 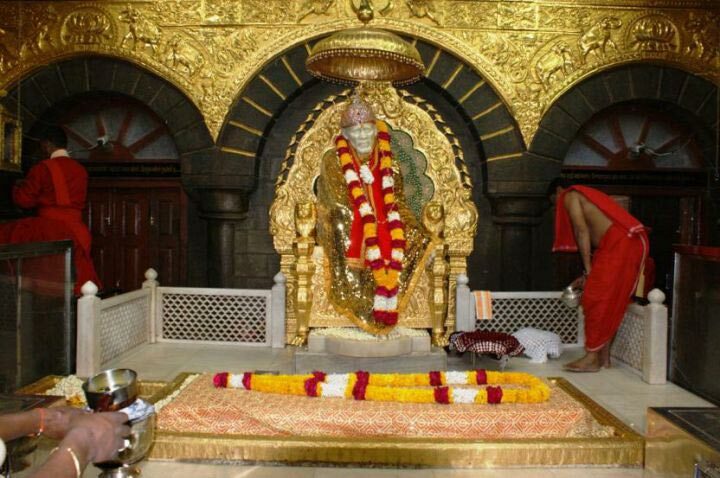 The place is believed to be the home of Lord Shaneshwara who is known to be the personification of the planet Saturn. 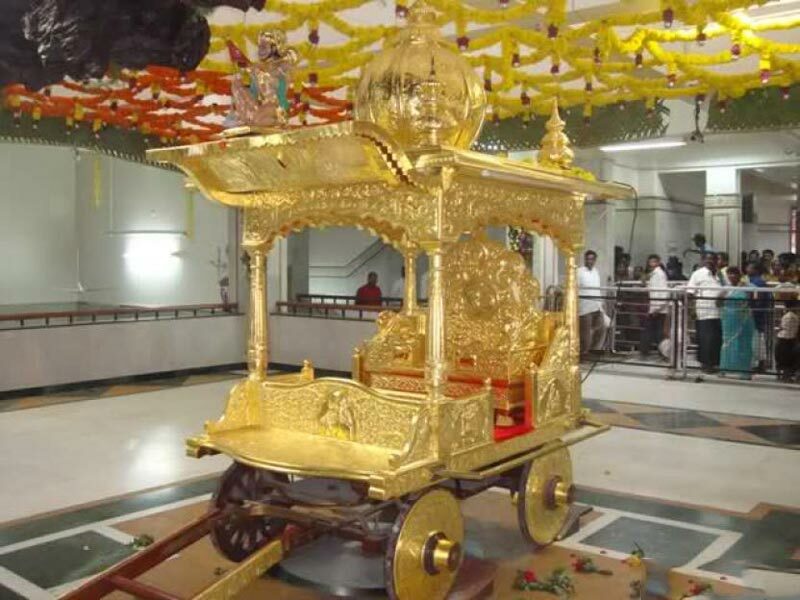 Visit the temple and pay homage to Lord Shanidev. 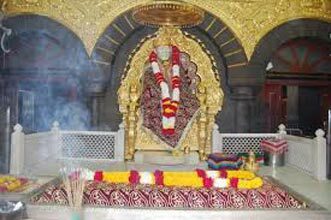 In the evening, you can leave for Trimbakeshwar, which is 174 km from Shani Shingnapur.